What if there was a way to stop an intruder before they get close enough to your home to do harm to your property or your family? An alarm is fine and well for the inside of your home, but it only alerts you to criminal activity once the person is already in your home. Detecting a threat before that threat is an actual danger, starts at the wall. Generally, the sensors would work alongside other types of security systems such as CCTV cameras, home alarms, electric fencing, and motion sensors of all kinds. A perimeter sensor is designed to alert you to possible trouble well before the intruder has made it over your wall. The first type consists of a wire mounted onto the top of the wall. This sensor detects any intruder cutting through the wire, climbing over it or even attempting to lift it. A signal is sent to your security company and/or it will sound off an alarm. 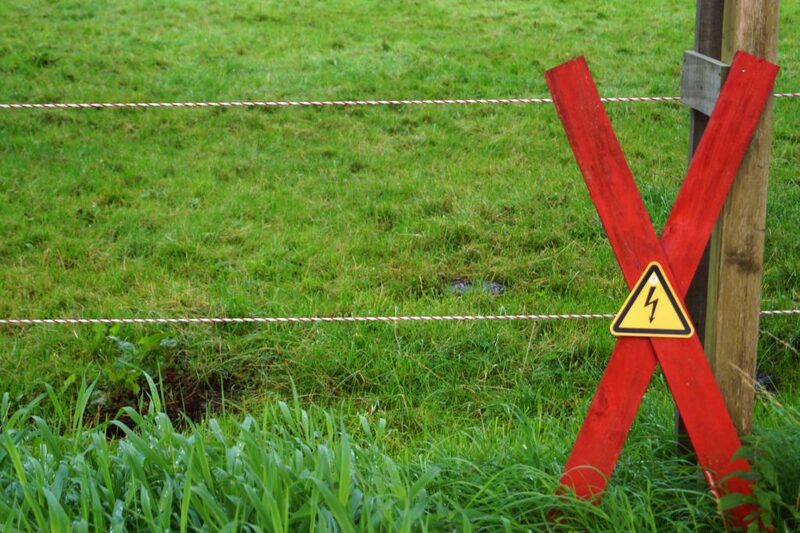 Often times, this sensor is attached to an electric fence, which doubles the deterrent that criminals would need to face. One of the more popular sensors you can invest in is the infrared beam. It’s far more discreet than the other option and can be more versatile. Infrared systems can be either passive or active. A passive system will evaluate the energy close to it to determine whether or not an intruder is attempting to get in. The active beam doesn’t need much explaining as it is constantly alert. Using a perimeter fence as a security system is far more cost-effective than you might think and they are really easy to install. There are further benefits in that they are safe to humans and animals alike and the likelihood of a false alarm being triggered is really low. The sensors can also be very well hidden, so no one can damage or destroy them. Hidden in plants, within door and window frames or somewhere on a porch, an intruder will have a very tough time guessing not only where the sensors are but if you have sensors at all! These sensors are also designed for use in different places. For instance, shopping malls, conference centres and even hotels would have different sensors. The downside of the sensor is that power failures will disable the sensors and the system will need to be reset. Having this system is no guarantee of your complete security, no system can offer that. Instead, think of the sensor as another way to detect intruders. OnGuard is committed to developing and providing the best security products for security companies and private persons alike. Browse through our website to see all of the products we have available.